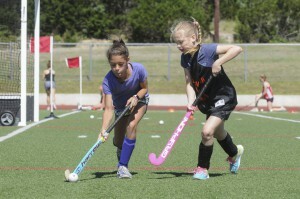 Lone Star Field Hockey’s 2018 Spring Program is available to U10, U12, U14, U16 and U19 players (2nd grade to 12th grade). 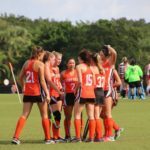 It will cater to both beginners and to those who wish to continue playing outside of their school field hockey season. 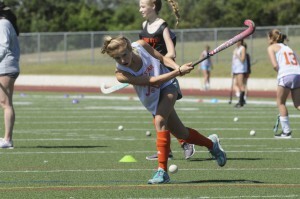 The Spring Program will run from mid-March to the end of May and will comprise weekly practice sessions on Saturday in Dallas & Sundays in Austin as well as optional tournament play opportunities. 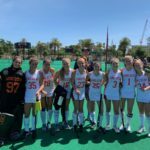 The Spring 2019 8 week program costs $225 for U14-U19 (6th – 12th grade) and $150 for U10 & U12 (2nd, 3rd, 4th & 5th grade). 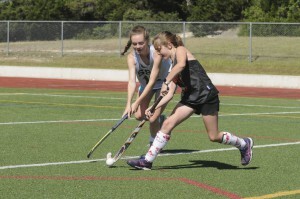 Tournament and uniform fees are payable separately for those who opt to participate in Tournaments. Practice drills will be organized based on skill / age level e.g. 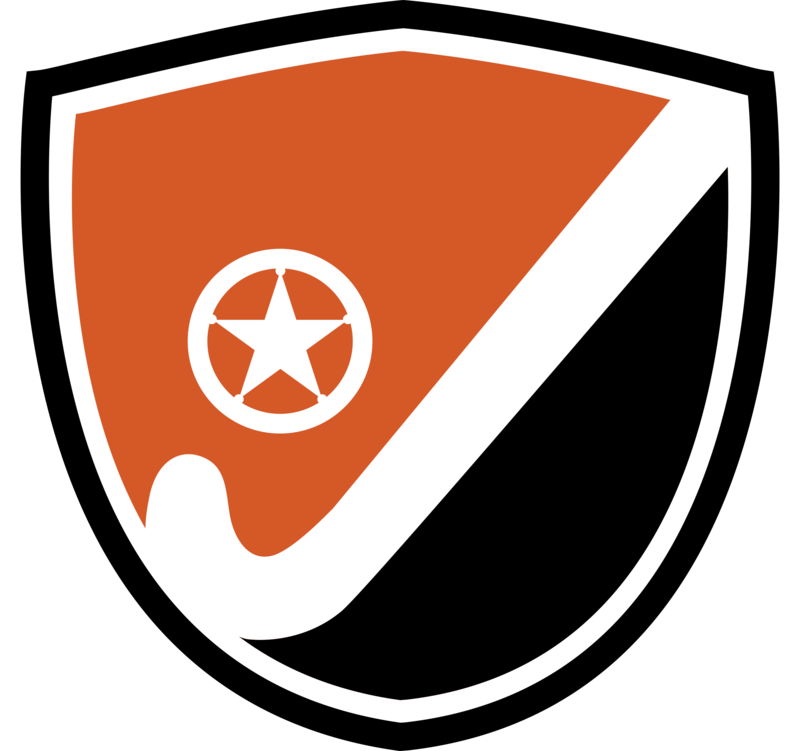 for the younger ages and beginner players we will focus on the more basic skills, like the basics of passing and shooting the ball, for the older or more experienced players we will work on more advanced skills like reverse shots, reverse sweeping, aerial passes, jab tackling etc. Most importantly we will be working on synthetic surface skills at our Sunday Practices (on turf) as this is the cornerstone of the modern game. 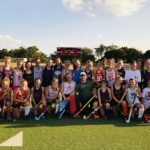 Turf has made the game much faster and more skills-based and historically Austin girls have been at a disadvantage when playing against school teams further afield because of lack of access to this playing surface. All our practices end with a fun scrimmage game.